150m and out. Sony has decided it'll no longer ship the legendary PS2 console to retailers int he land of the rising sun. Is this a sign than the PS4 is imminent? Sony has decided to stop shipping the phenomenally successful PS2 console to retailers in Japan, marking the end of a gaming era. 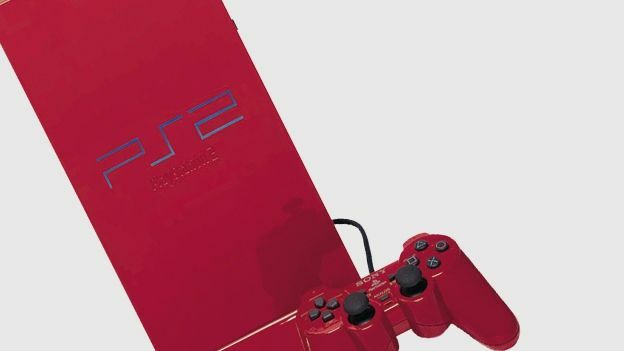 The console, first launched in 2000, has sold over 150m units worldwide and continued selling well long after its successor the mighty PS3 arrived in 2006. Despite six years playing second fiddle to the Blu-ray toting, HD-rocking PlayStation 3, developers had continued to produce versions of games for the PS2 due to its enduring popularity and user-base. It even comfortably outsold the PS3 for much of the next-gen console's early life. Sony has not revealed when it will stop shipping to other countries around the world, but with the heavily-rumoured PlayStation 4 rumoured to be making an appearance sometime in 2013, you can't imagine it'll be too long before the plug is pulled. One thing's for sure; the PS2, not only deserves its spot in the console Hall of Fame, it deserves its own wing.